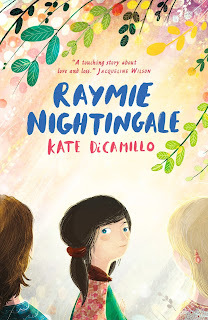 Thanks to the good people at Walker Books Australia, we have ten copies (five prize packs of two books each)of Kate DiCamillo's Raymie Nightingale to giveaway. This is a book about friendship so what better way to celebrate friendship than by sharing this prize with your bestie. All you have to do is tell us, in 25 words or less, what makes your friendship so special. Email your answer along with your name and postal address to dimityspowell@gmail.com. The first five responses we like the best will win two copies of the book. Competition is open to anyone, worldwide, so long as they have an Australian postal address for delivery of the book. Please note, we cannot deliver to PO Boxes. Entries without a name and street address will be ineligible. Winners will be announced right here on our website on Sunday 28 May 2017. Competition runs from 5am Thursday 18 May to 9pm Thursday 25 May 2017. Adults can enter for those aged 17 and under. This is a game of skill, not chance. The judge’s decision is final and no correspondence will be entered into. 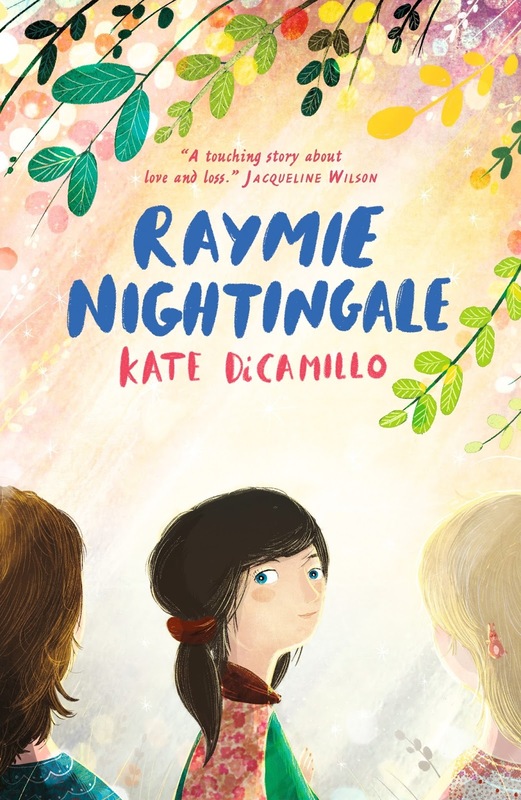 You can read our review of Raymie Nightingale, here. Kate is touring Australia from late May. 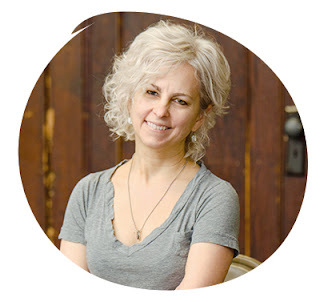 Visit her website for more exciting opportunities to meet this internationally best-selling author.